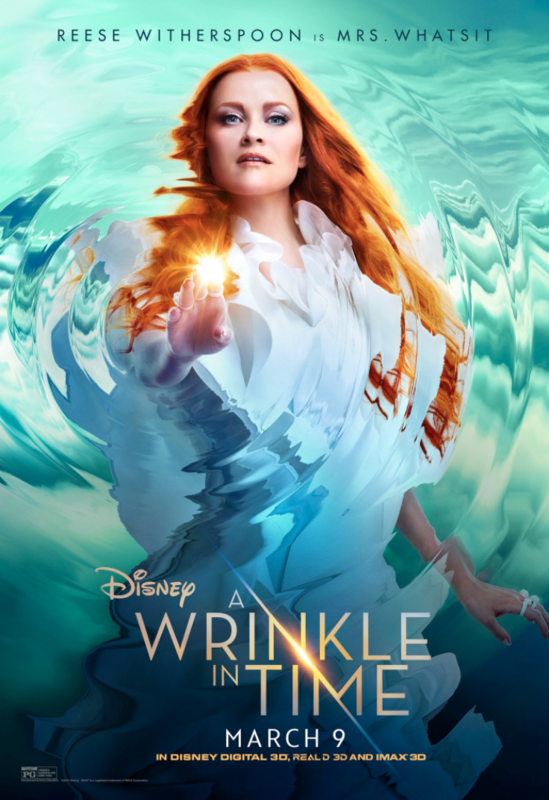 If we were to embark on an emotionally-charged journey into an alternate dimension, there aren’t many people we’d want there to guide us more than Reese Witherspoon, Mindy Kaling, and Oprah. 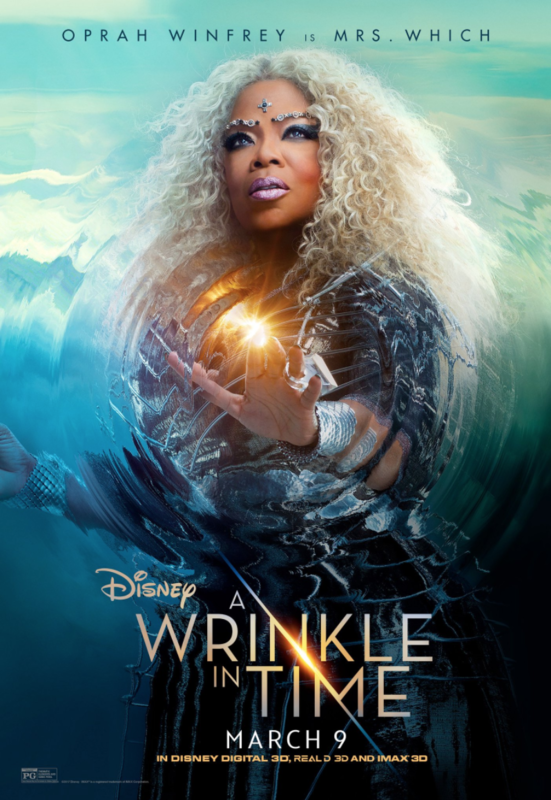 Oscar-nominated director Ava DuVernay and the rest of the team behind the upcoming A Wrinkle in Time adaptation were clearly way ahead of us there. They cast the three women in the vital roles of Mrs. Whatsit, Mrs. Who, and Mrs. Which, respectively. 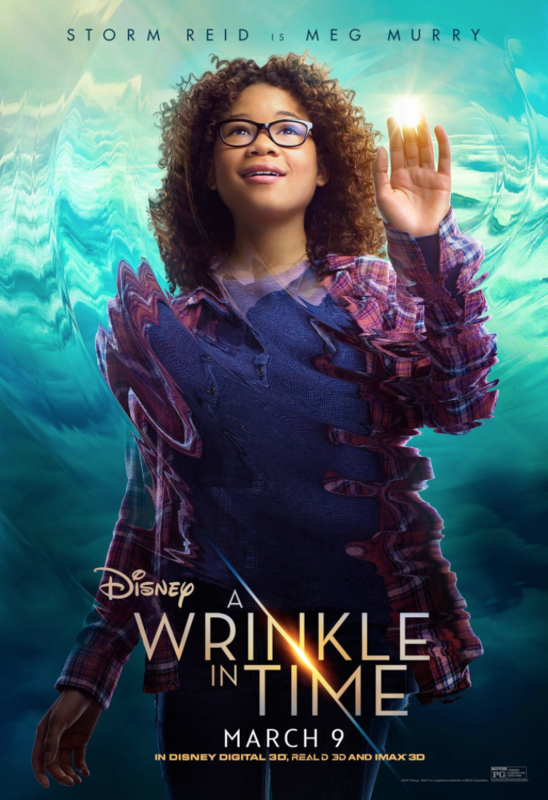 And they’re joined by rising young star Storm Reid in an eye-popping new set of A Wrinkle in Time posters. Needless to say, we’re pretty stoked about it! We’ll get to revisit the whimsical sci-fi world author Madeline L’Engle brought to life in our middle school heads — starting March 9th. Until then, we’ll have to rely on exciting peeks like the below to psych ourselves up. In this new artwork, each of the three women, and newcomer Reid, get their own poster, and on each poster, the ladies absolutely own their images. Oprah looks regal and stoic as Mrs. Which, with her jeweled eyebrows and emulating wisdom. Witherspoon’s Mrs. Whatsit rocks red locks and an intense gaze. As Mrs. Who, Kaling offers up a colorful outfit and a slight smile. Reid’s poster captures Meg’s energy and awe. All four posters are wrapped in what looks like a cloak of rippling water. 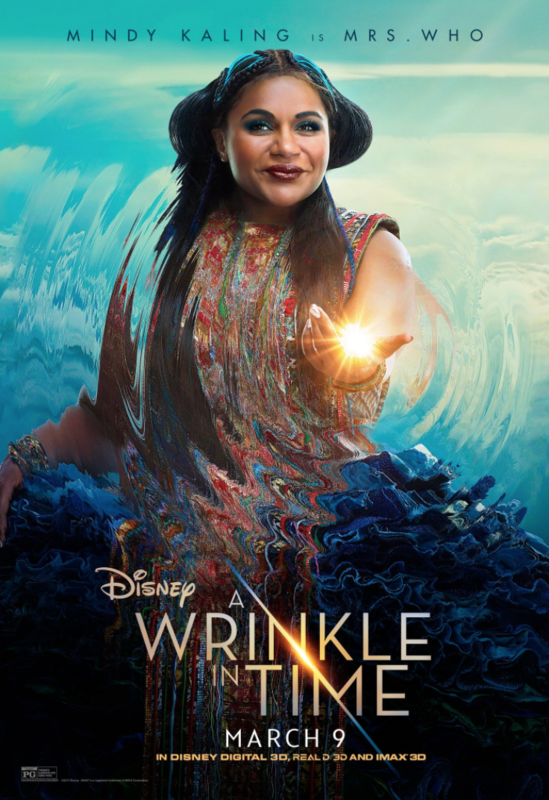 The awesome posters clearly reflect that more nuanced story DuVernay was going for, and we’re guessing the movie will, too.